There are over 13,000 restaurants in the Dallas-Fort Worth area, a nod to one of the favorite hobbies of Texans — eating a big meal. The state knows how to cook, and it knows how to eat, and in Dallas, they prefer their feasts to start early. 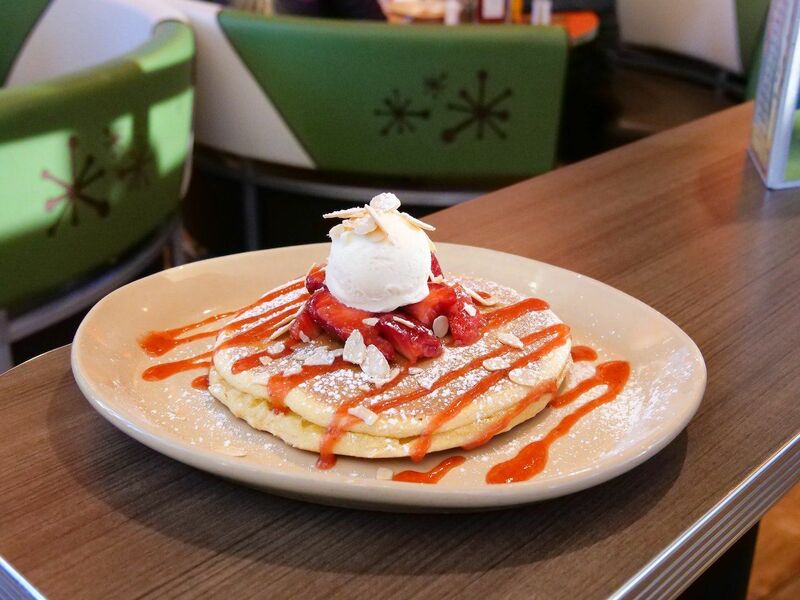 Here you can go for the classic diner-style sirloin steak and eggs or head to a brand new food hall for French-inspired crepes, depending on your mood. 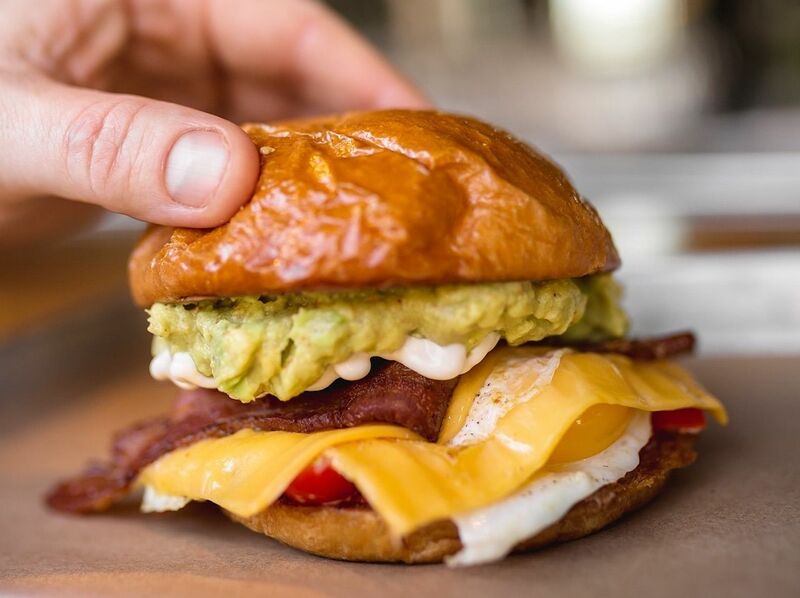 Here’s where to find the best breakfast in Dallas and the surrounding area. These spots were all recommended by travelstoke® user Alicia Butler. travelstoke® is a new app from Matador that connects you with fellow travelers and locals, and helps you build trip itineraries with spots that integrate seamlessly into Google Maps and Uber. Download the app to add any of the spots below directly to your future trips. Tucked inside Legacy Food Hall in Plano, Whisk & Eggs pits the Parisian culinary chops of Chef Julien Eelson with the hearty appetites of North Texas. Eelson owns the show with a menu of crepes — including the Gruyere and creme fraiche-driven La Complete — and decadent breakfast sandwiches including the Don’t Call Me Bae, a firm warning against trying to steal a bite. 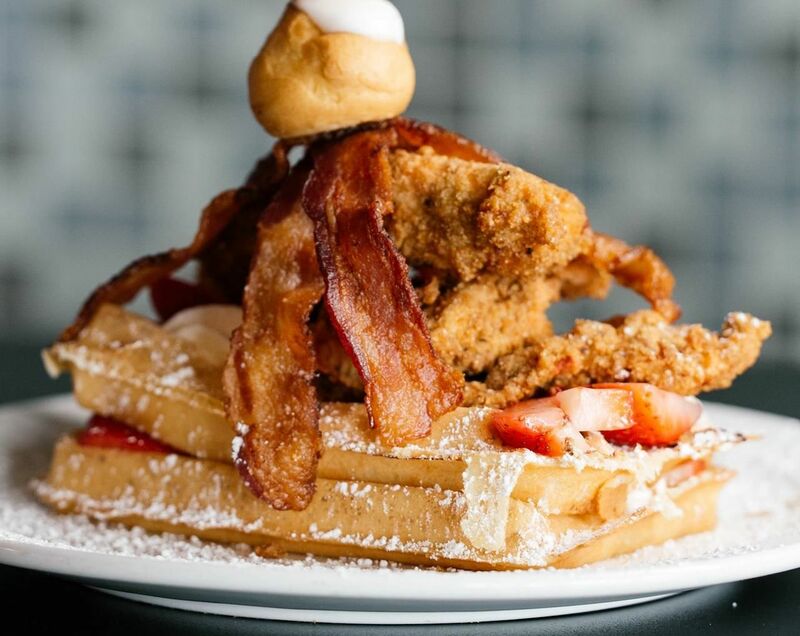 The Maple Leaf Diner brings Canadian flavor to Dallas and the menu’s two big highlights jump right at you. First, there’s the Canadian breakfast with peameal bacon. Then there’s the chicken and bacon waffles, the Maple Leaf’s take on the hipster breakfast staple. Texas-style foods include the sirloin steak breakfast dish and chicken fried steak are offered, and there’s the pot roast poutine if those arteries need an early morning jolt. 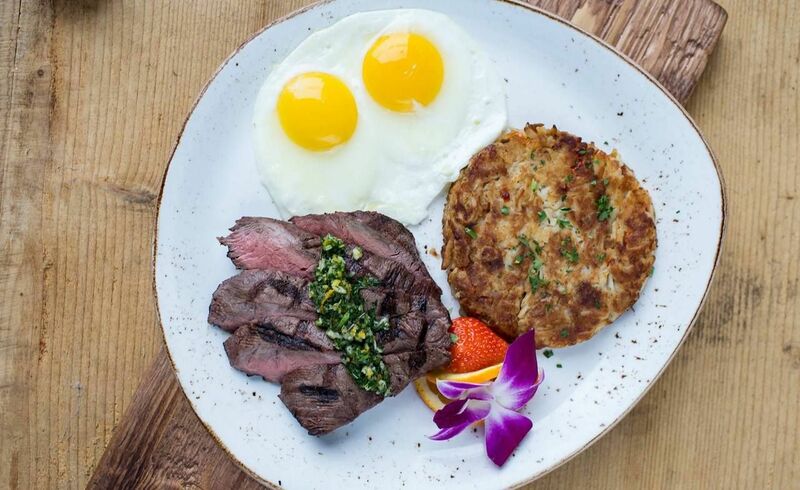 Snooze takes everything great about waking up early in the morning — namely eggs, bacon, and coffee — and dresses them up so nicely that you can’t help but be in a good mood here, no matter how hungover you are. The dining room is generally packed with young professionals who skipped out of the office for an “offsite meeting” and a collection of hip early risers getting ready for a day of exploring. No matter which group you fit into, there’s never been a better place to dose your orange juice with an extra shot of Champagne. 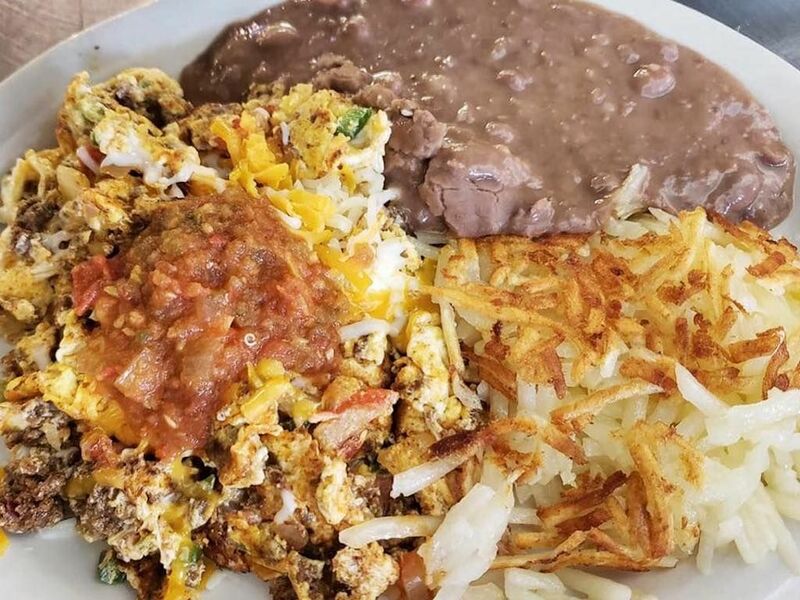 The West Side Cafe is the best spot in Fort Worth for a real down-home breakfast. 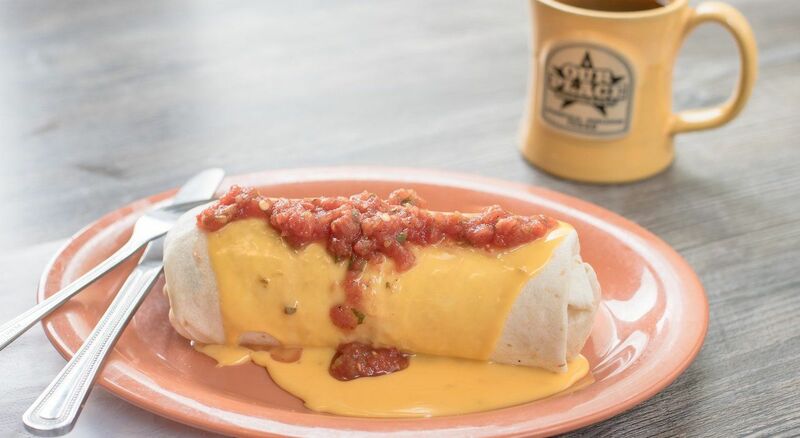 In true diner fashion, your meal is going to be quick, greasy, and served with a heaping side of hash browns still steaming from the griddle, and because it’s Texas, you can wrap it all up in a giant tortilla and no one will look at you funny. Not to be confused with the local Indian restaurant of the same name, Our Place serves breakfast all day and is home to one of the best chicken fried steaks served before 10:00 AM anywhere in the Dallas area. It comes with two eggs and biscuits or pancakes, enough food to do you right all the way ‘til the cows come home. Inside the Westin Galleria Dallas, Second Floor Regionally Inspired Kitchen crafts a modern take on traditional breakfast classics. The Benedict is a lobster Florentine, the huevos rancheros features a sauce made from fresh guajillo chilis, and you can have everything from wild mushrooms to pancetta cooked into your omelet. The dining room and cocktail list are curated to the tastes of the fine hotel connoisseur, but you can strip it all down and go continental if that’s what you’re feeling. Sometimes that craving for ‘50s-style diner food kicks in, and if you’re in Dallas when that happens, Norma’s Cafe is the place to go. The vibe of the place is stuck somewhere between hip-swinging rock and roll and line-stepping Texas country, but its signature eNORMAus breakfasts are nothing short of amazing. Opt for the Ol’ Number 7 and dive into bacon, eggs, hash browns, and a biscuit, all smothered in thick gravy, and see if you can work your way through to the other side.